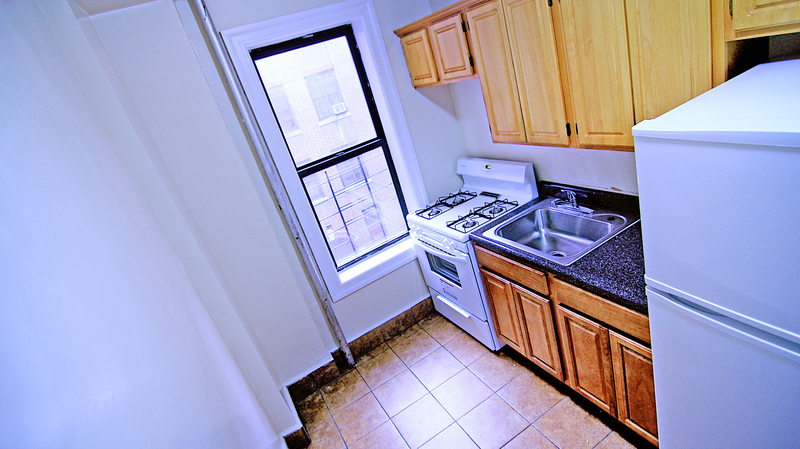 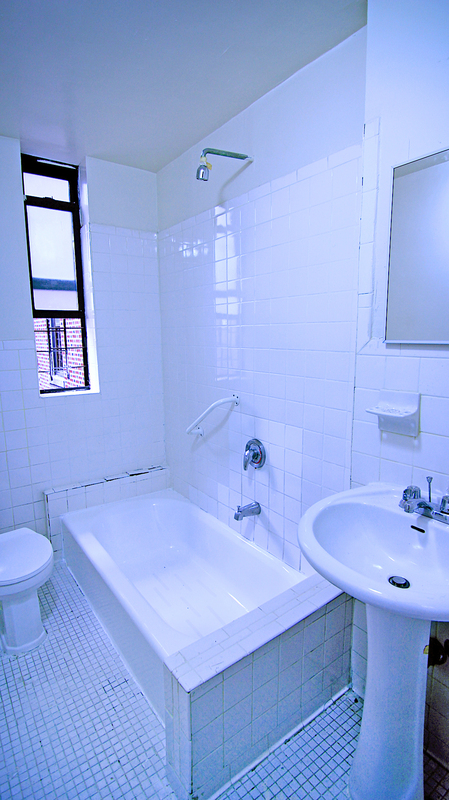 Renovated Gem 1 Bedroom Apartment Near Bronx Community College! 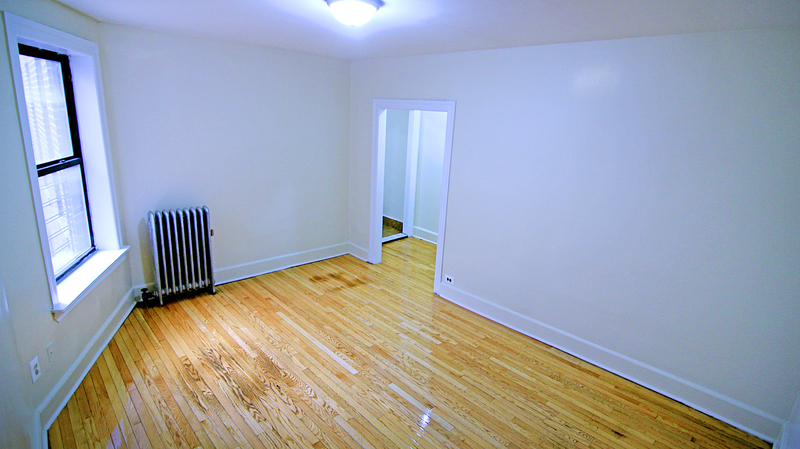 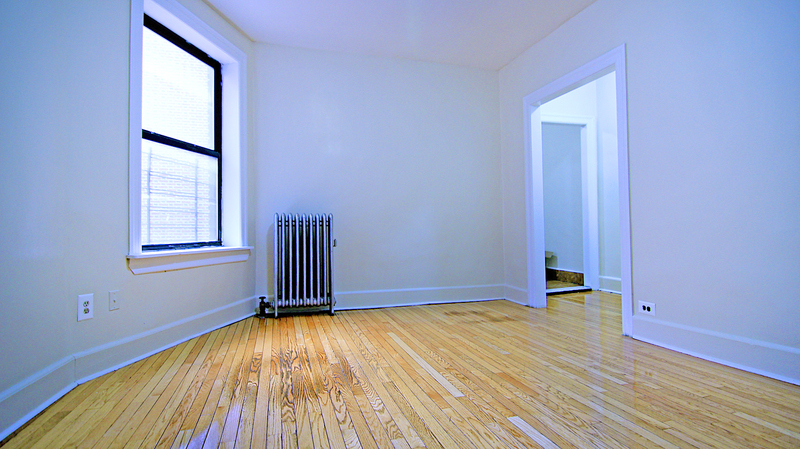 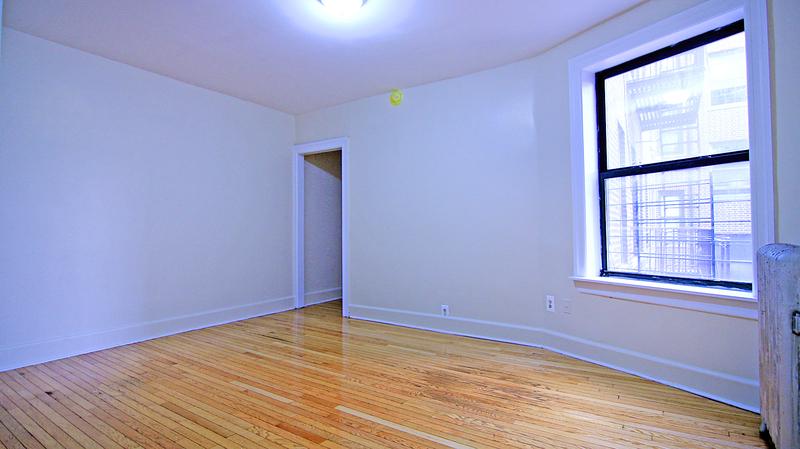 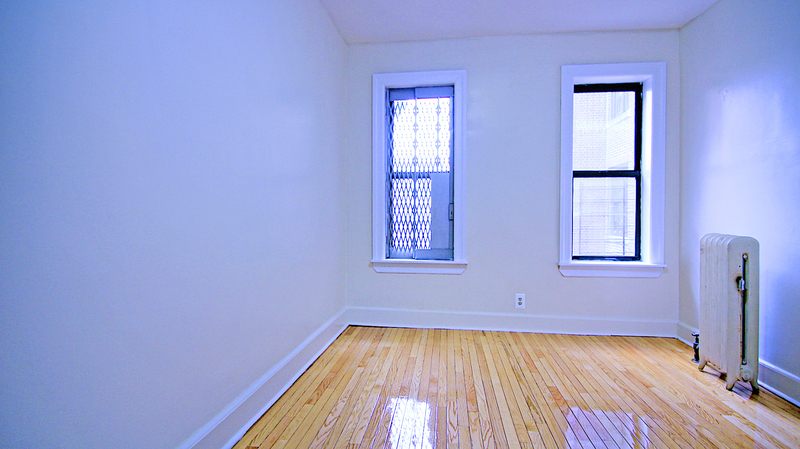 Brand New Hardwood Floor Throughout Apartment! 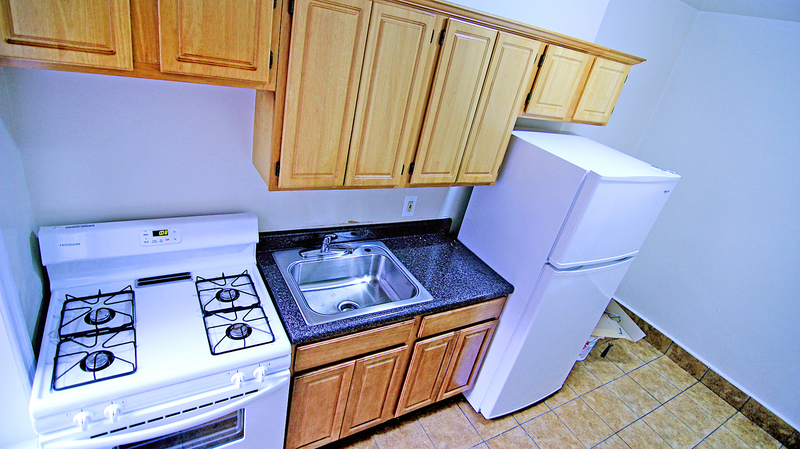 New Kitchen Appliances and Ceramic Tile Floor! 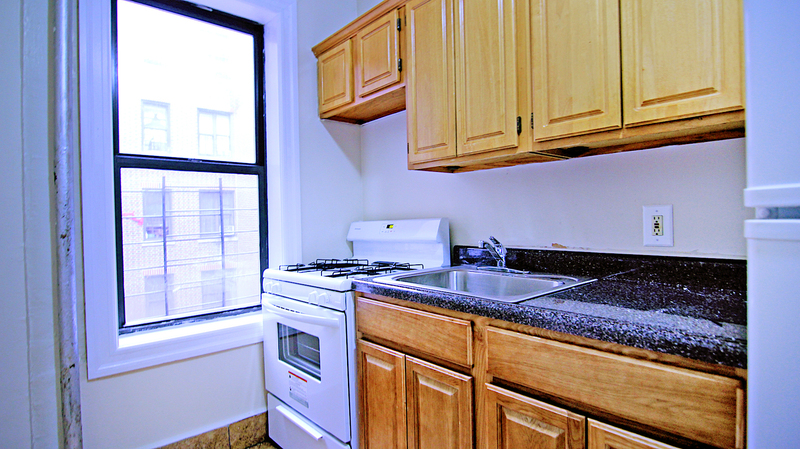 Windowed Kitchen and Bathroom! 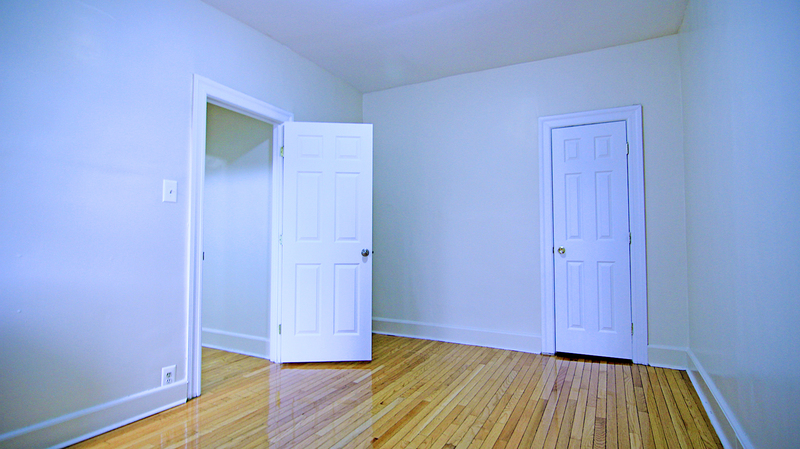 On Site Superintendent!